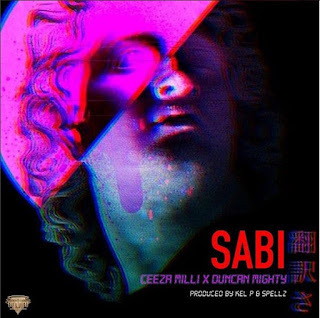 After serving us with the Ever Green single “Yapa”, Starboy affiliated act Ceeza Milli comes back today for new song titled “Sabi” Ceeza Milli features Fake Love Singer Duncan Mighty on “Sabi”. 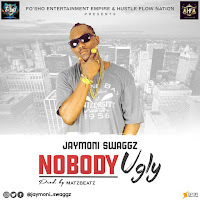 The production to the new hot banger was handled by Kel P & Malo Hit Maker Spellz. “Sabi” is Ceeza Milli’s second song in three weeks and the first track this month, The singer is having a great year already, He was featured on Wizkid’s smash hit Soco & the popular Mut4y song Commando. Download the mp3 to “Sabi” by Ceeza Milli Ft. Duncan Mighty Below, Drop your comments behind.